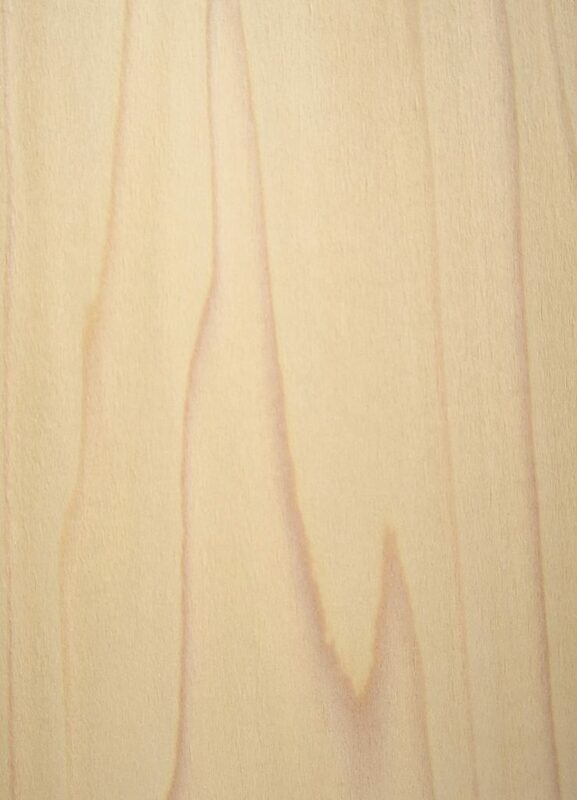 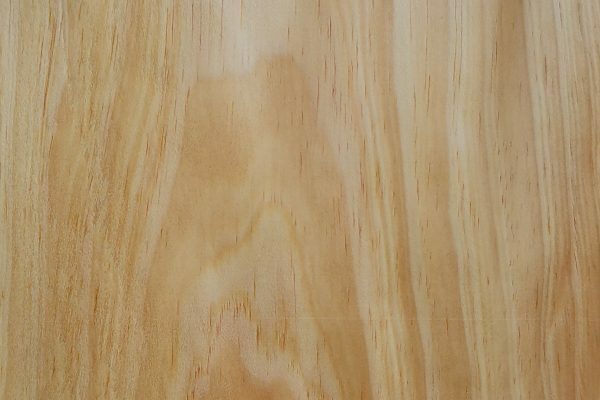 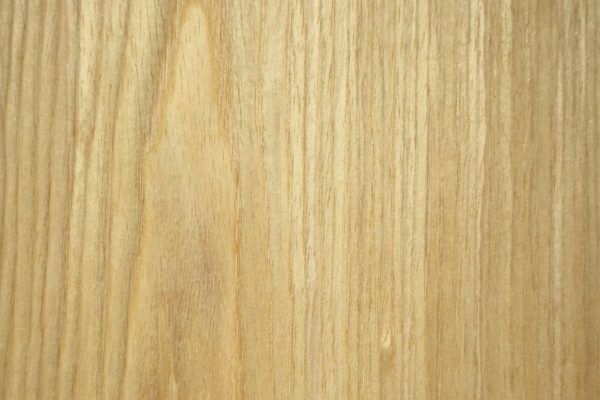 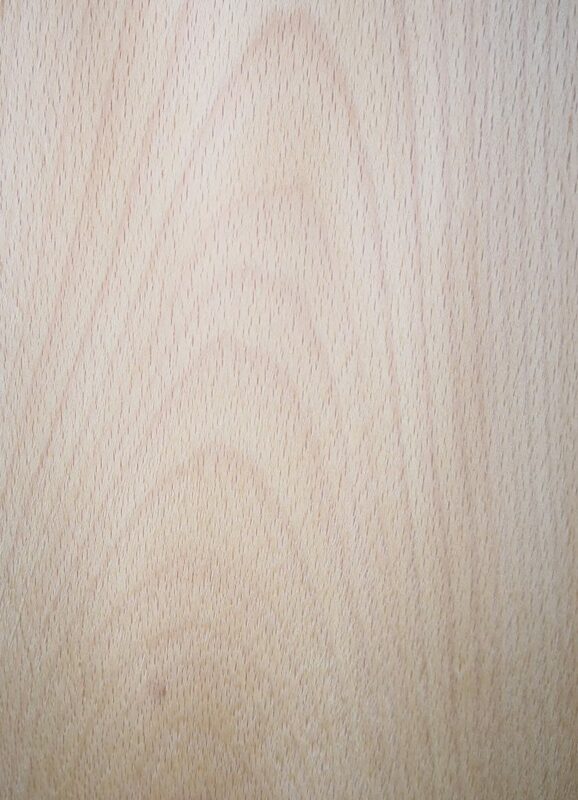 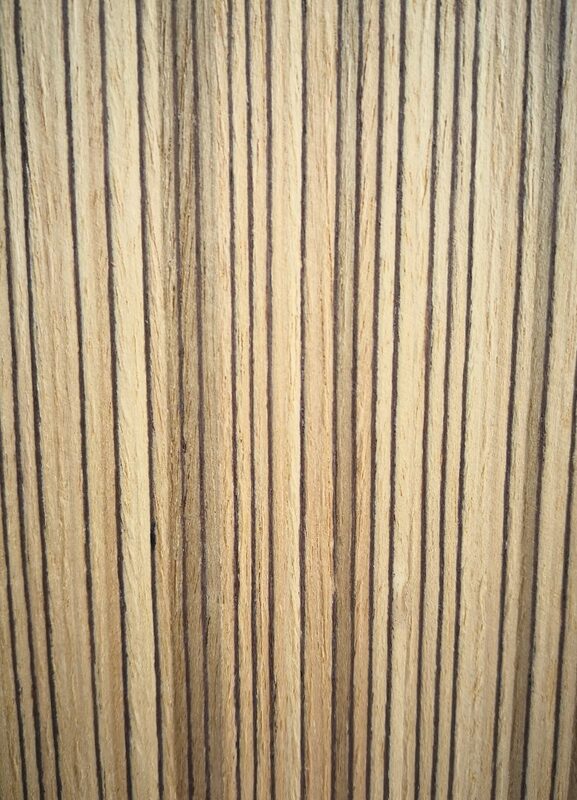 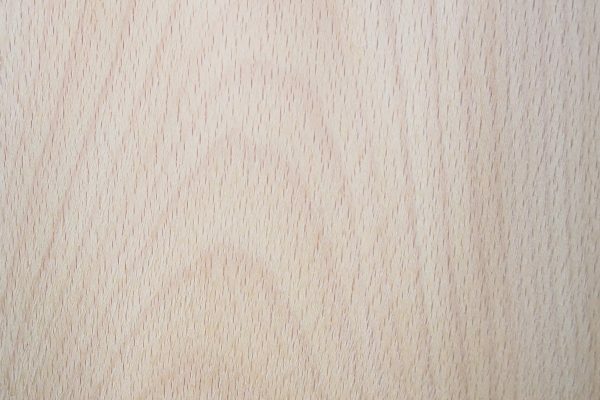 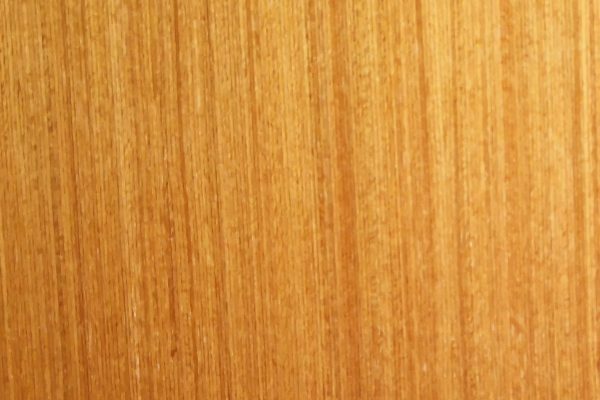 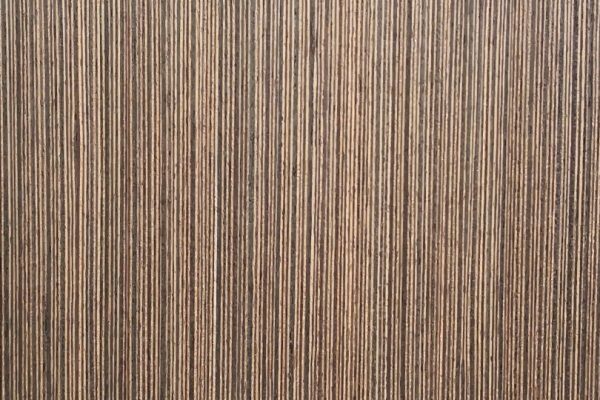 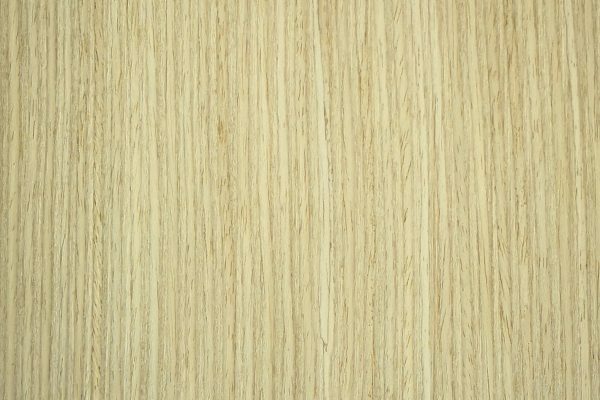 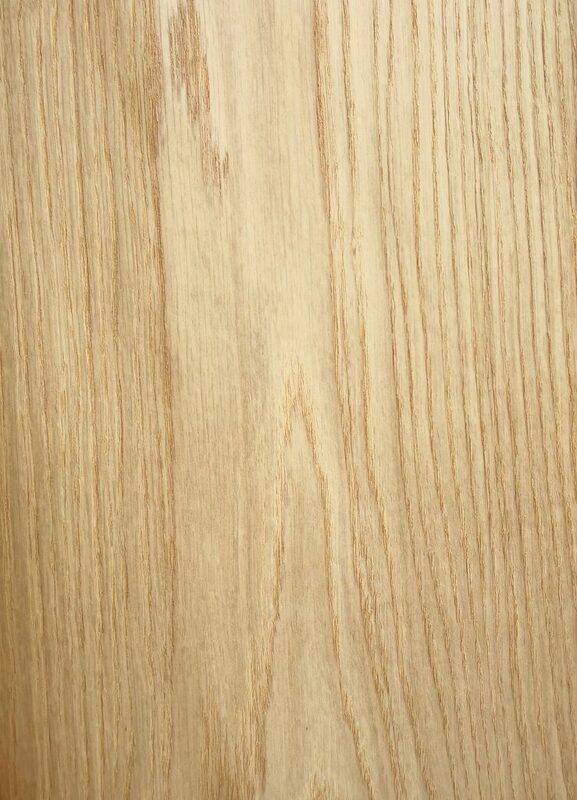 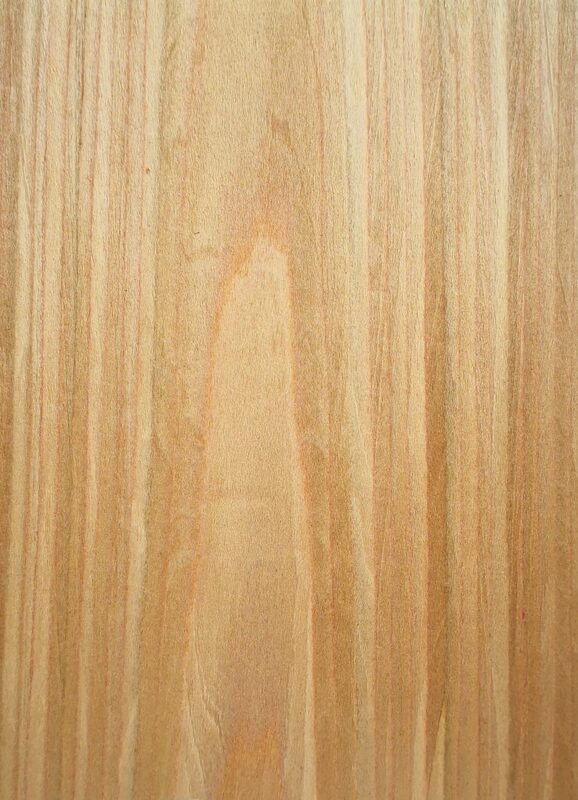 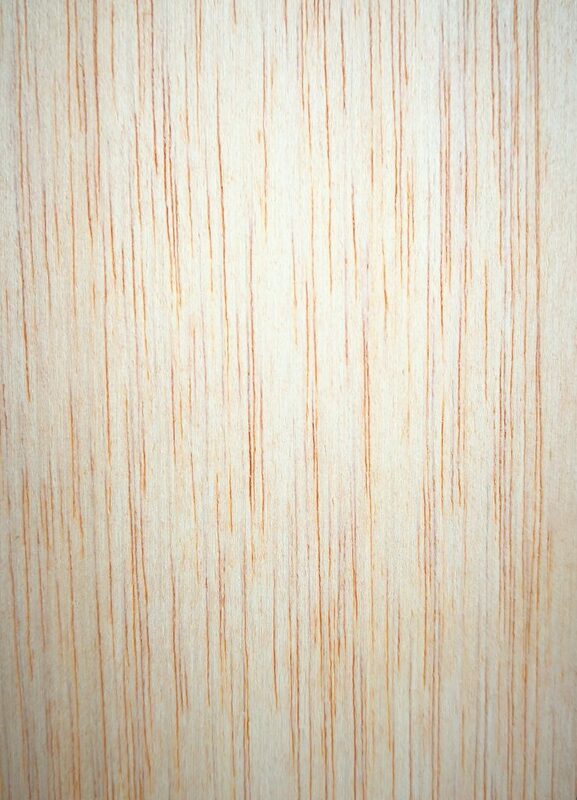 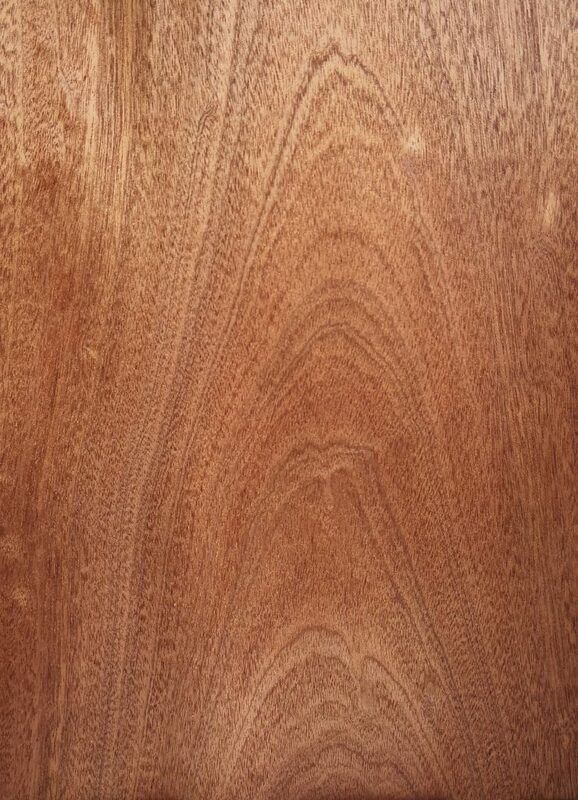 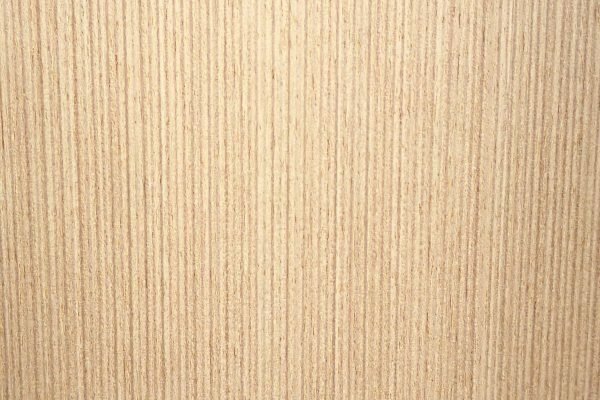 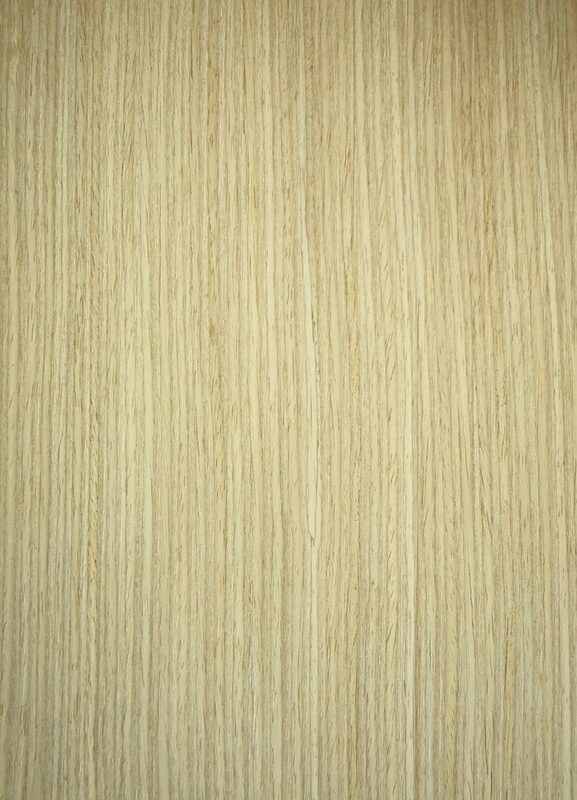 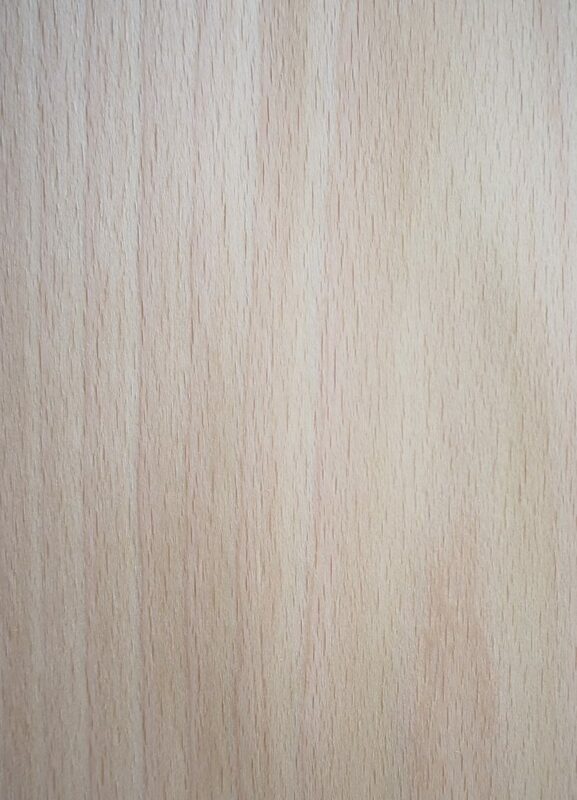 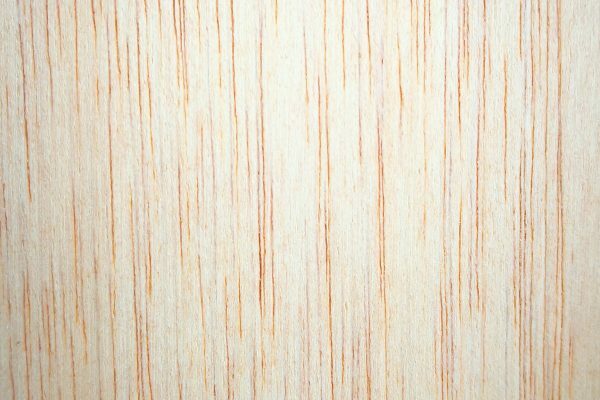 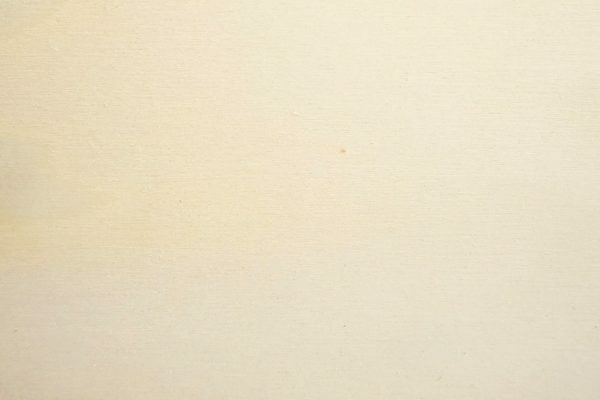 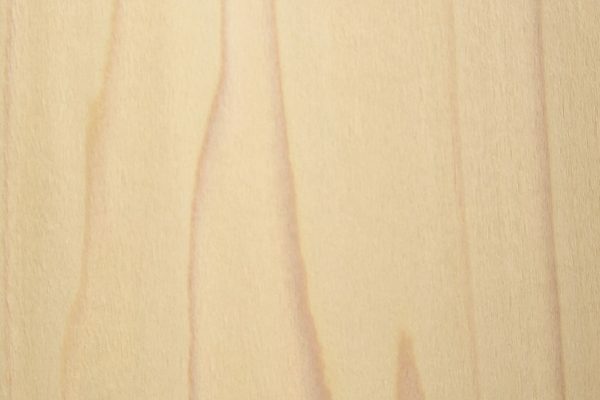 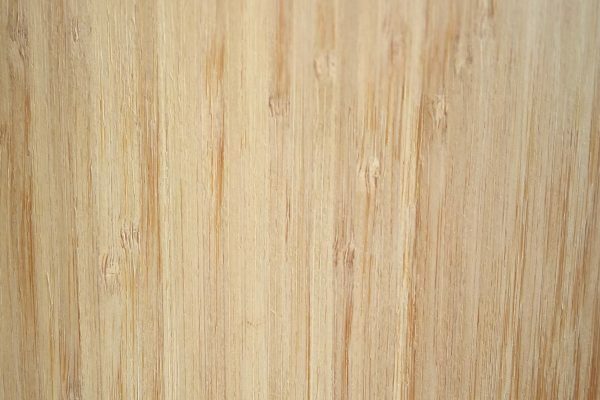 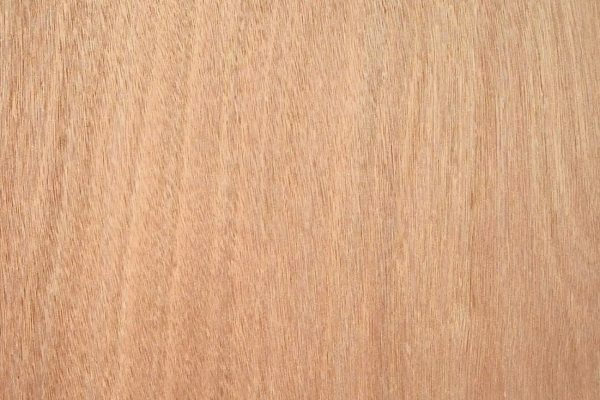 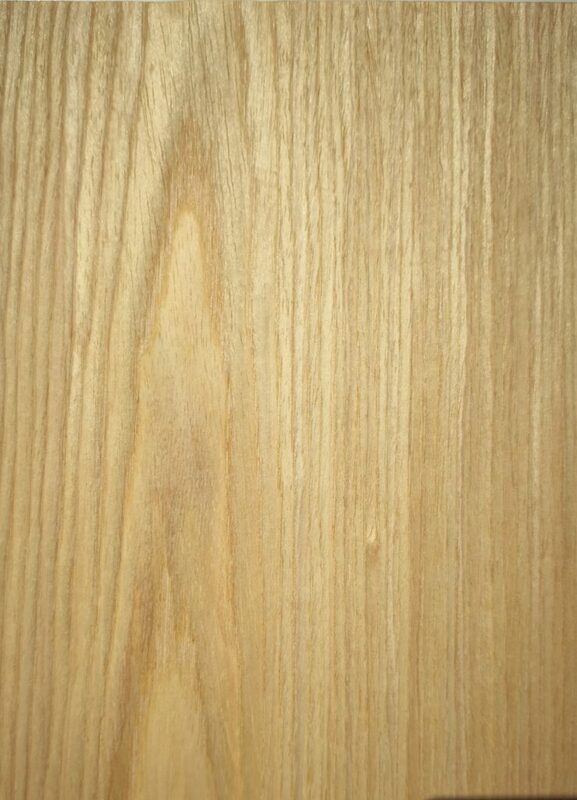 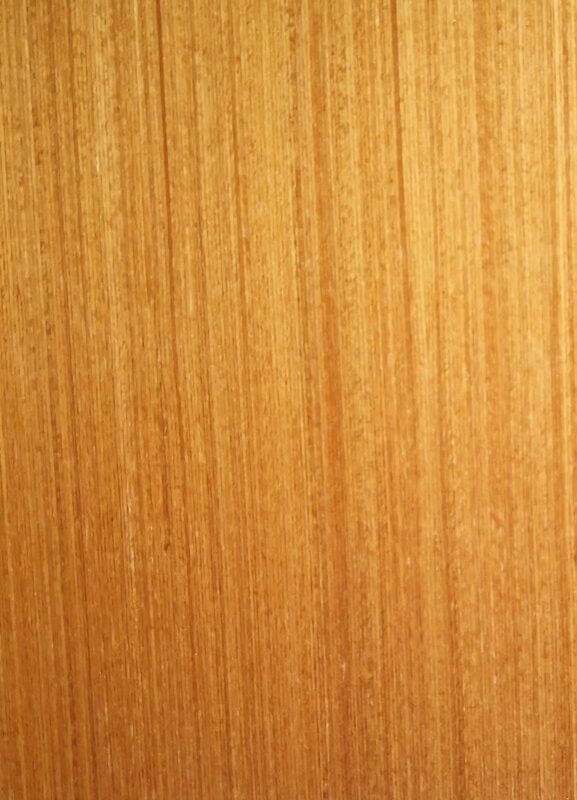 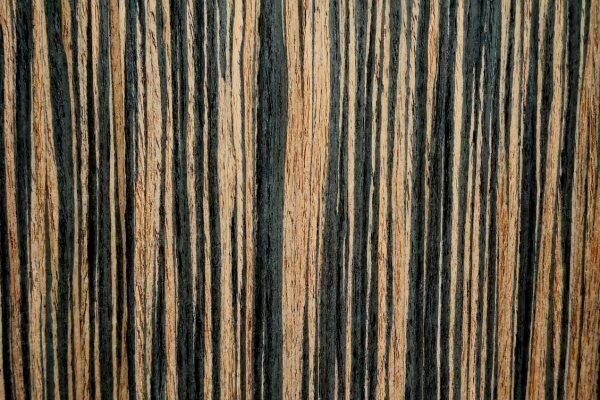 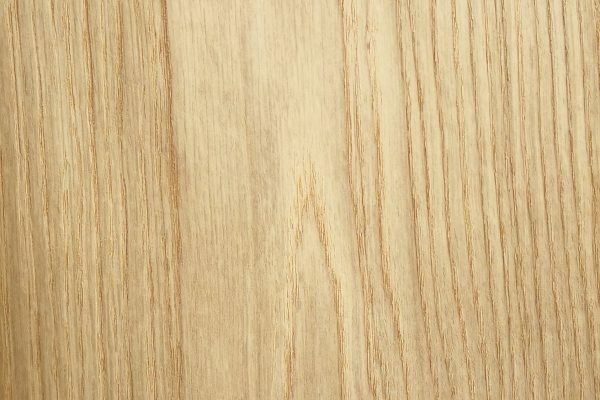 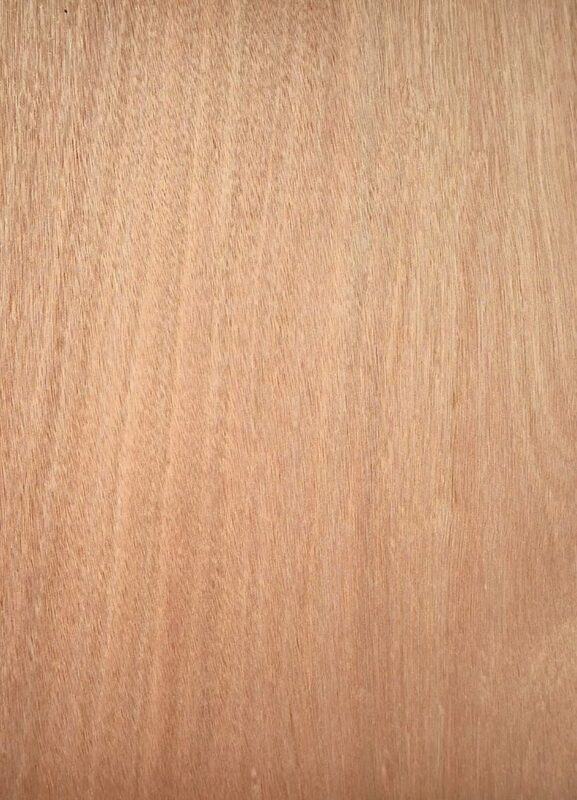 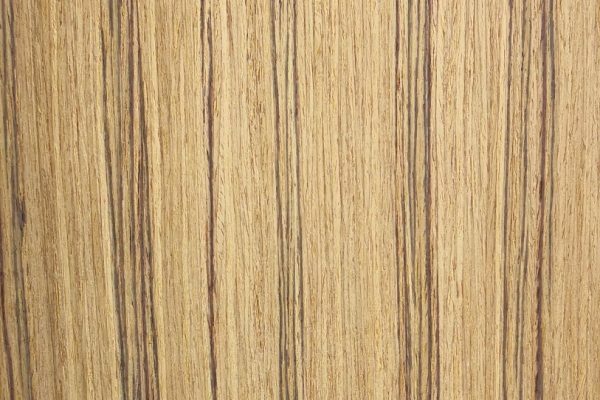 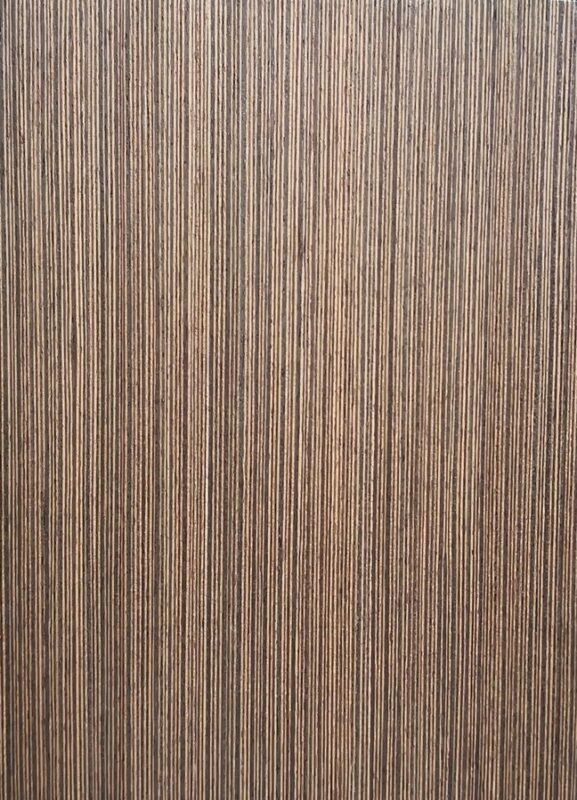 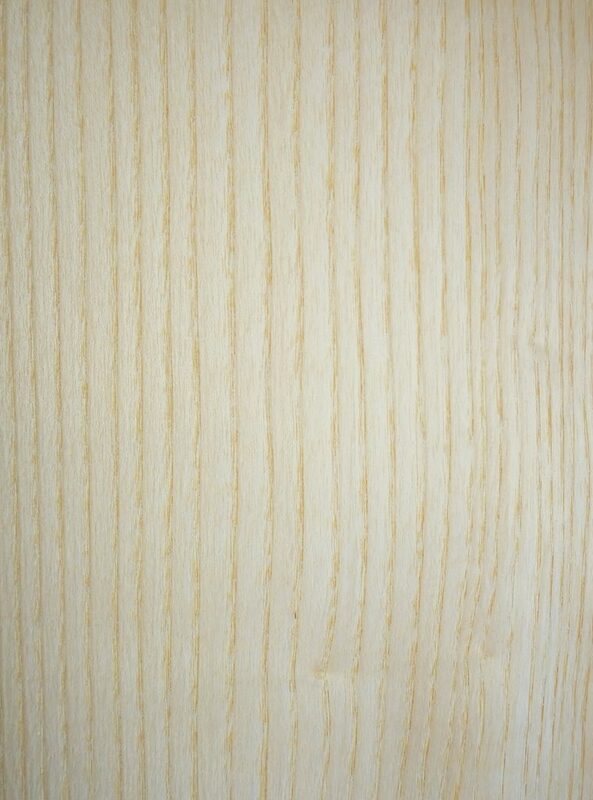 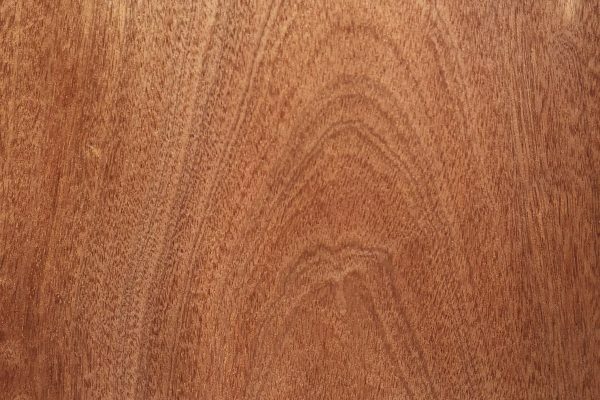 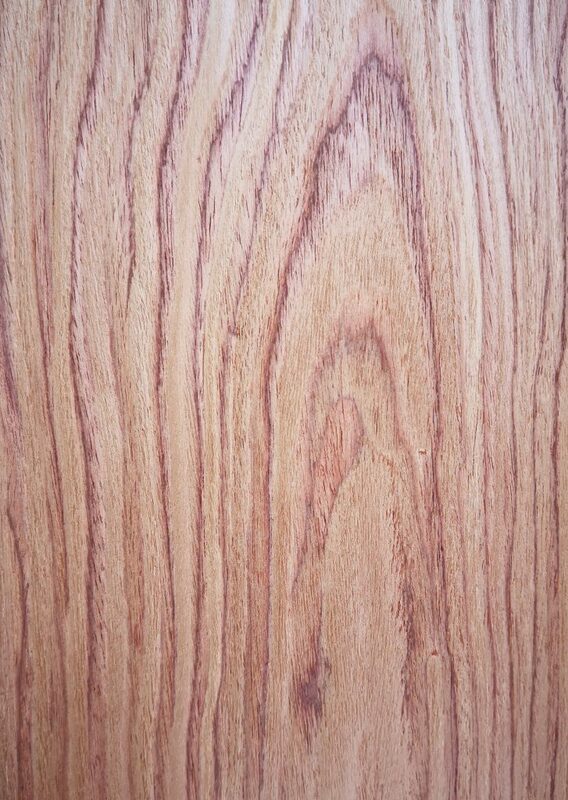 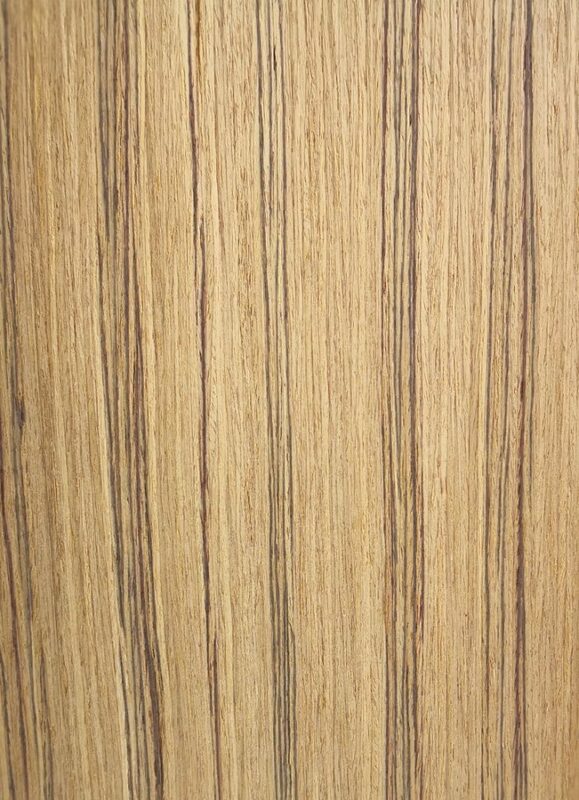 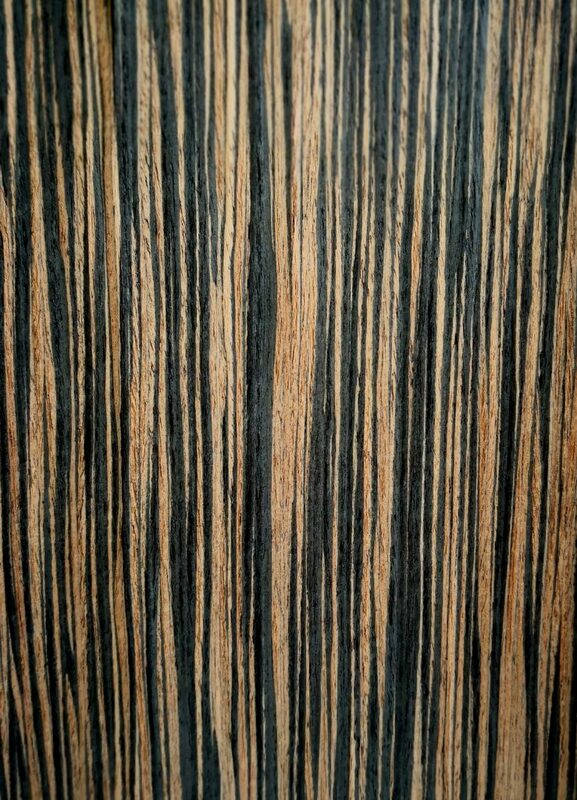 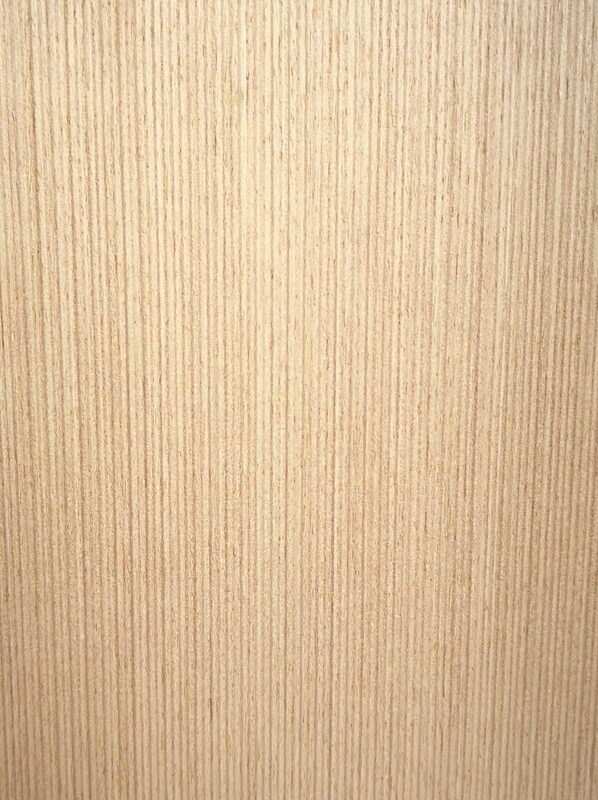 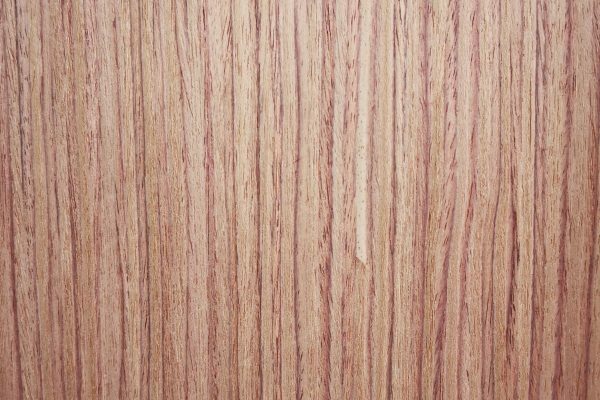 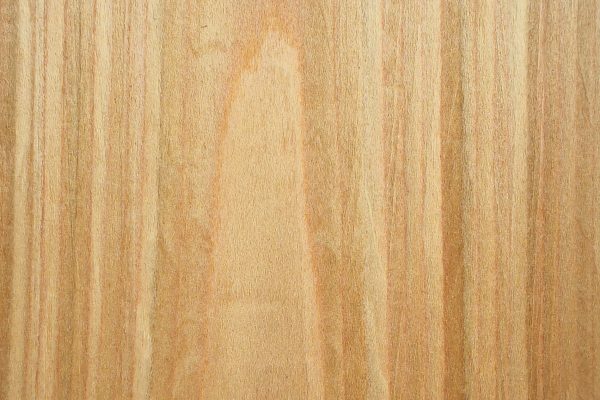 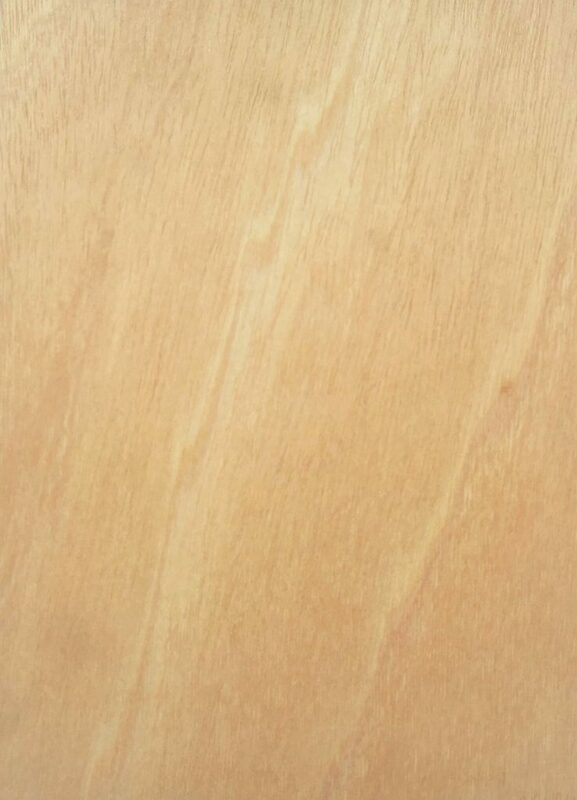 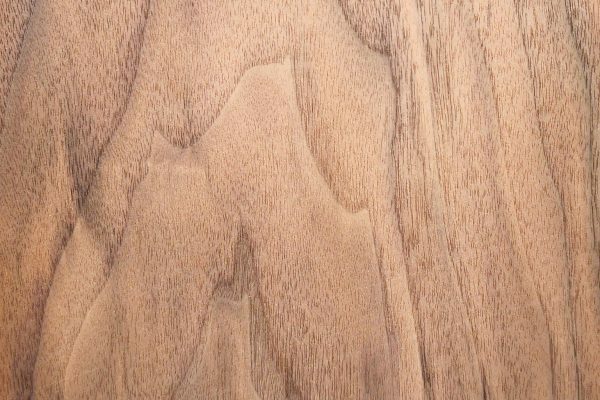 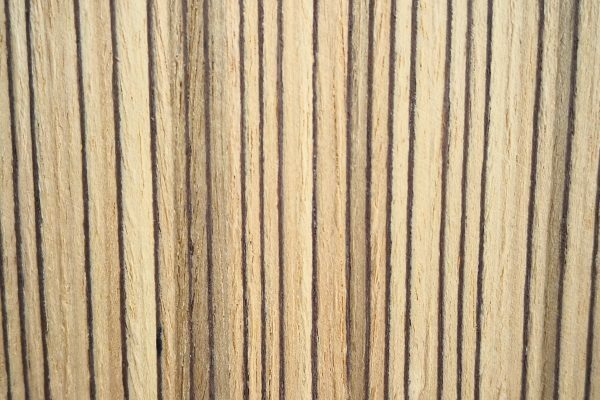 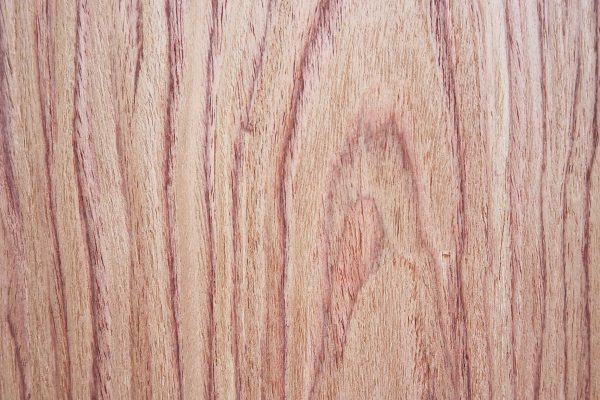 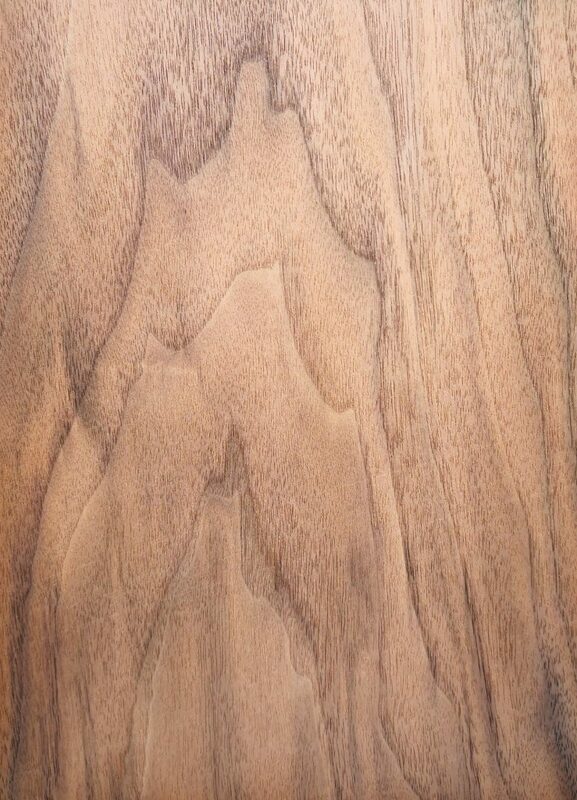 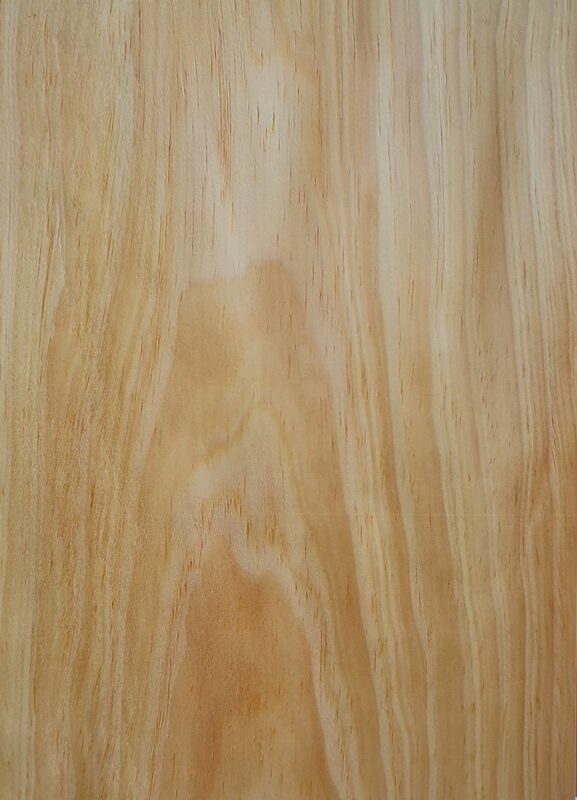 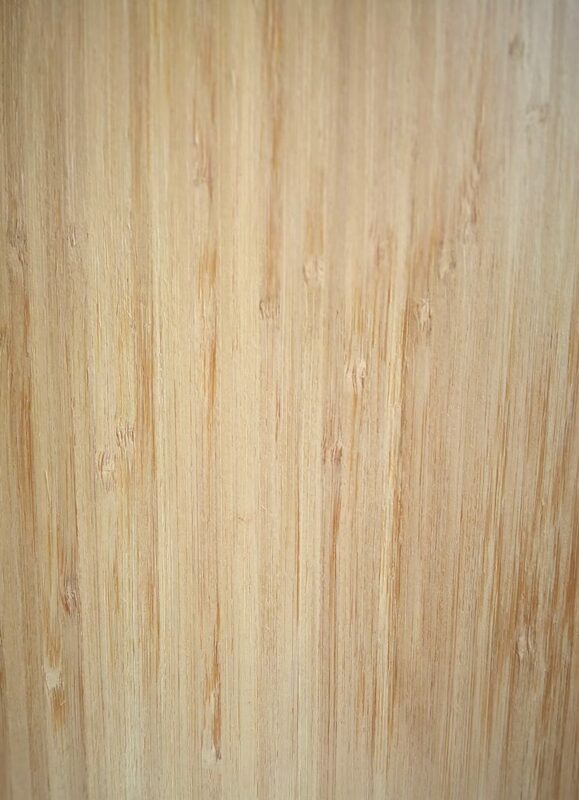 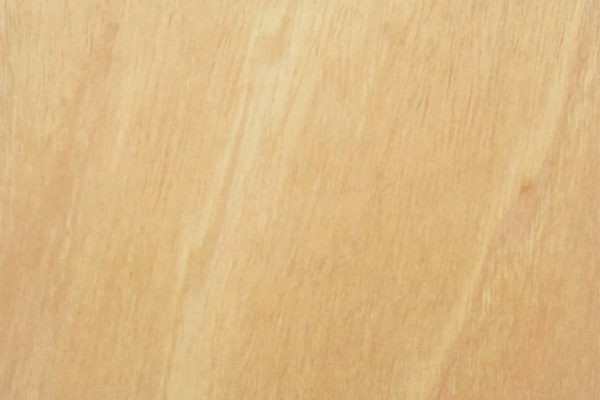 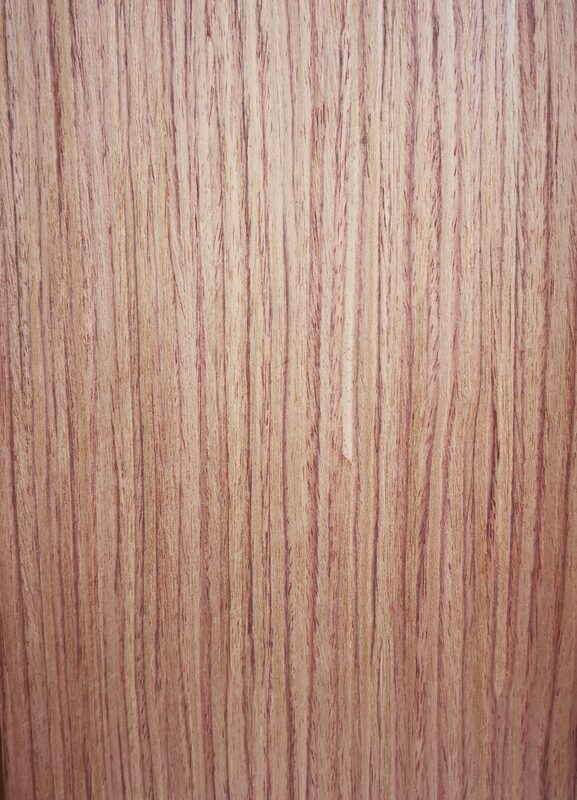 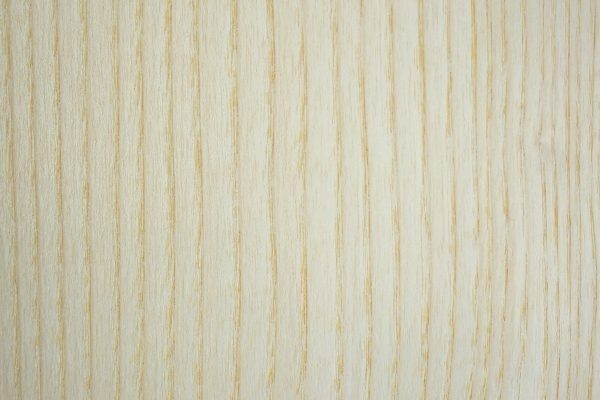 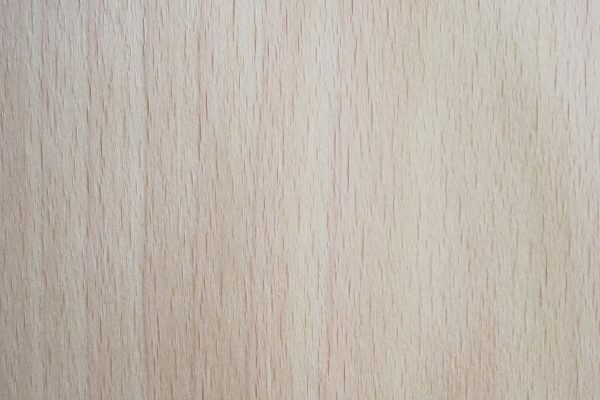 Veneered panel is a panel formed by a suitable support for the purpose pursued (resistance to moisture, fire …) on which the natural or prefabricated wood veneers chosen by the client are fixed. 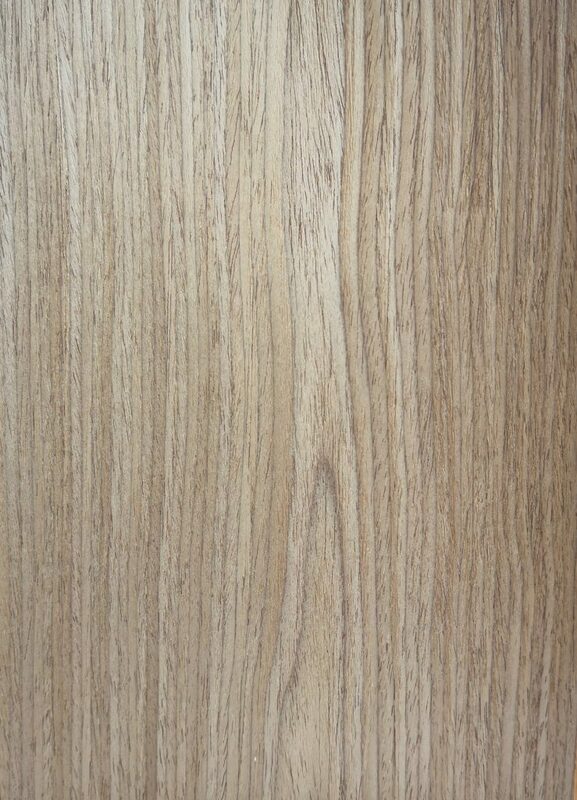 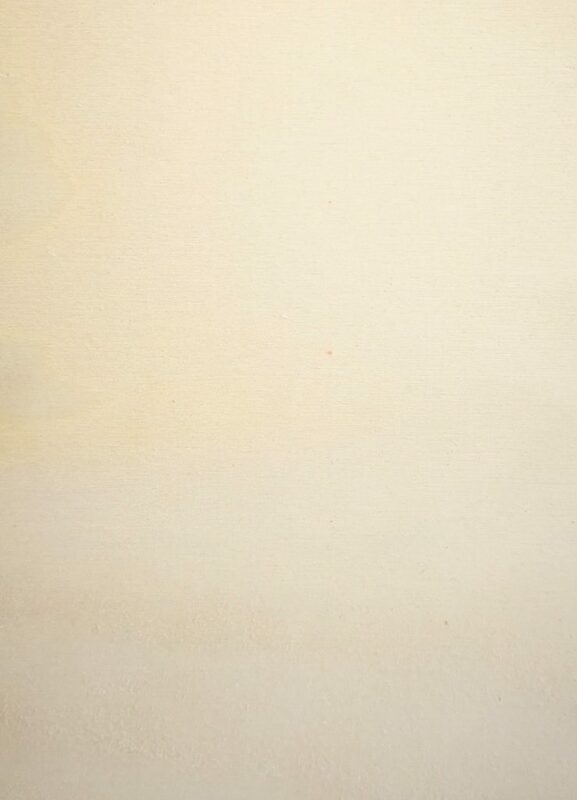 These thicknesses may be limited by the characteristics of the chosen support. 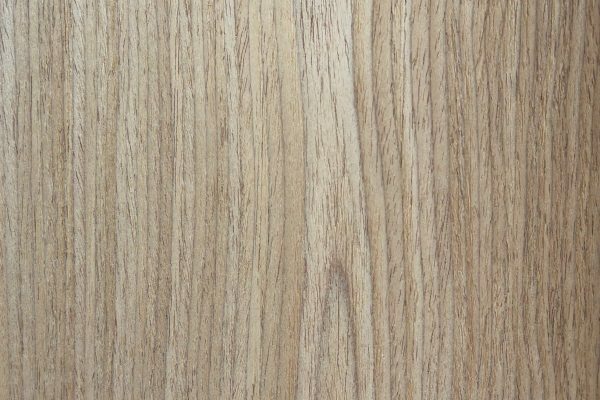 Check our sales network for prices and availability of non-standard sheets, thicknesses and sizes.